Wat is dit voor site? Wij zoeken de goedkoopste boeken op internet. Health Transitions and the Double Disease Burden in Asia and the Pacificvonden we het goedkoopst op Bol.com voor €156.99. We hebben gezocht in nieuwe en tweedehands boeken. Rechtsonderaan de pagina kan je het boek direct bestellen	via Bol	.com. 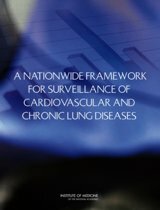 Chronic diseases—cardiovascular disease, cancer, chronic respiratory disease and diabetes—are not only the principal cause of world-wide mortality but also are now responsible for a striking increase in the percentage of sickness in developing countries still grappling with the acute problems of infectious diseases. This "double disease burden" poses demanding questions concerning the organisation of health care, allocation of scarce resources and strategies for disease prevention, control and treatment; and it threatens not only improvement in health status but economic development in the many poorer countries of the Asia Pacific region. 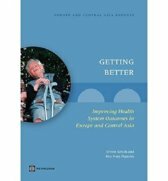 This book presents an historical account of the development of the double disease burden in Asia and the Pacific, a region which has experienced great economic, social, demographic and political change. 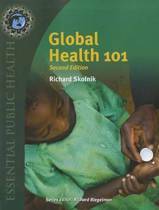 With in-depth analysis of more than fifteen countries, this volume examines the impact of the double disease burden on health care regimes, resource allocation, strategies for prevention and control on the wealthiest nations in the region, as well as the smallest Pacific islands. In doing so, the contributors to this book elaborate on the notion of the double disease burden as discussed by epidemiologists, and present real policy responses, whilst demonstrating how vital health is to economic development. 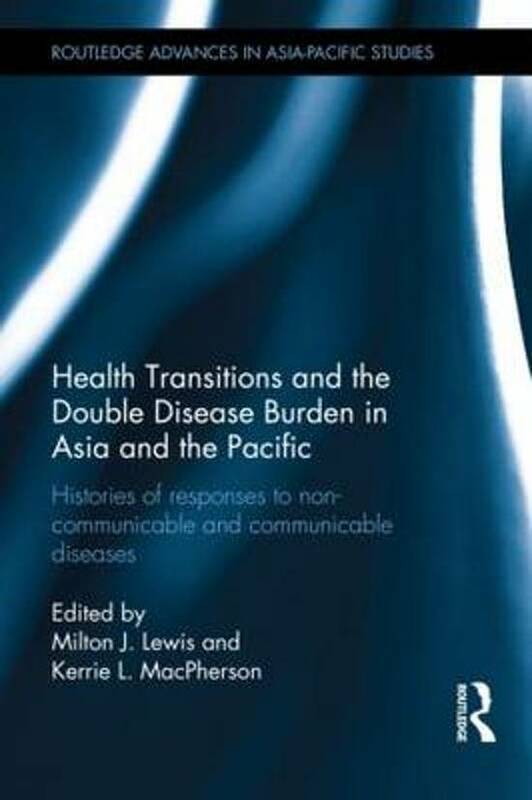 Health Transitions and the Double Disease Burden in Asia and the Pacific will be of great value to both scholars and policy makers in the fields of public health, the history of medicine, as well as to those with a wider interest in the Asia-Pacific region.